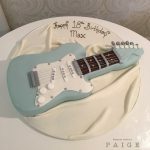 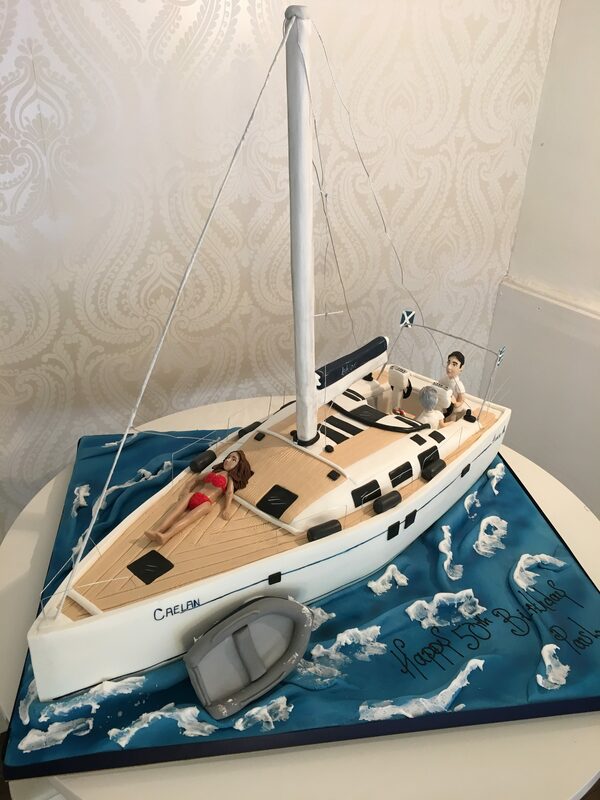 At 28″ in length, this cake was definitely the centre of attention at this party – other than the birthday boy himself of course! Everything completely handmade by our talented head decorator with incredible attention to detail to ensure that the cake is as realistic as possible! 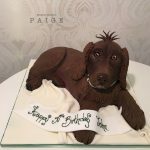 In our Glasgow store our cakes range from petite and pretty all the way to massive showstoppers. 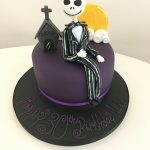 No matter what size of cake you’re looking for, our team of talented cake decorators her in the West End can create the perfect cake for any occasion! 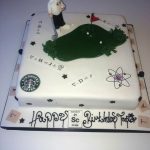 Call us up on 0141 339 4387 for details of this cake and to enquire about a large order!